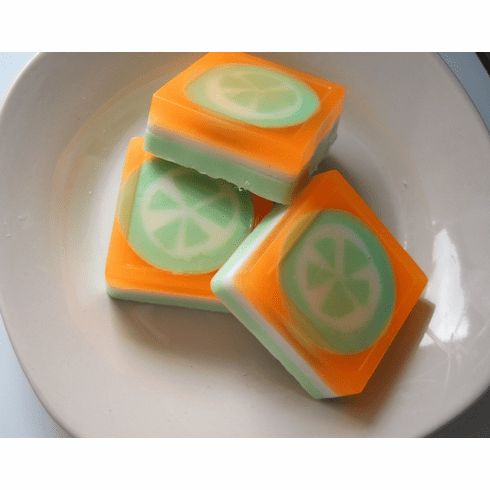 This wonderful bar is scented with melon, cucumber, and honeydew. Infused with aloe vera extract and grapeseed oil, this bar with leave your body feeling soft and refreshed. Weigh 4 oz.